Mrs. Thomas' Teachable Moments: New Blog! Yea!! All I can say is WOW!! My blog has finally come to fruition! A HUGE thank you to Tenille Gates who designed and installed this fantastically cute page. 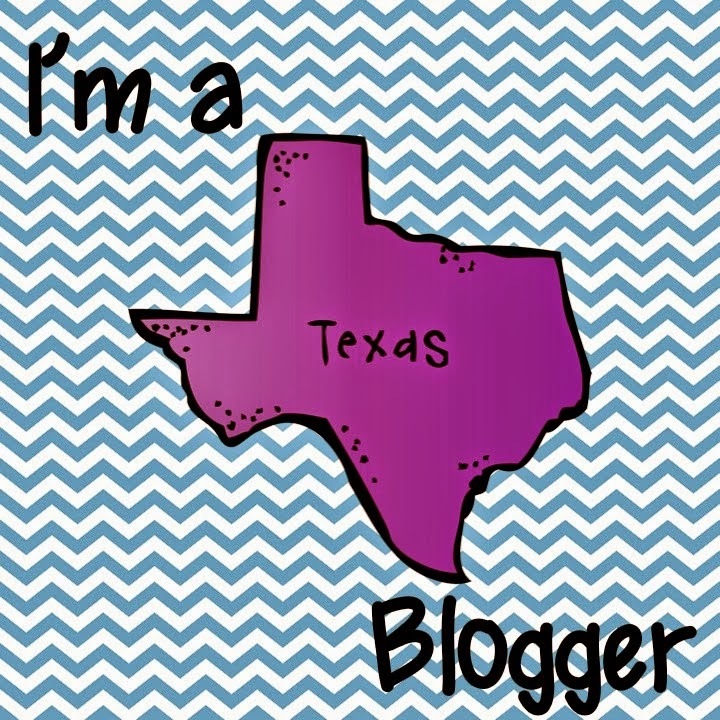 If you are wondering how to get an adorable blog, go to her page http://www.designsbytenille.com. She was quick, totally let me choose everything, and even tolerated me being picky about my fonts. :) Thank you Tenille!!! My next year of teaching was a little better. I was lucky enough to get to stay in the same grade and thought I had it made in the shade since I had kept everything I used the previous year. It didn't take me long to realize that teaching is a revolving door of new ideas, new curriculum, new research, new tests, new data to gather, new, new, new, new, new…..however, I am alive to tell the story. (Remember when you figured that out, too?) I survived a second year of the TAKS test, another group of 20 rambunctious 3rd graders, and didn't lose my hair. Fast forward to the next year. I was moved to a different grade level (against my will, kicking and screaming, crying and frustrated due to personal and professional reasons that I was NOT ready to move). BUT as low man on the totem pole due to seniority and everyone else saying, "NOT IT!," I was the lucky one to go since we didn't need seven 3rd grade teachers anymore. (Yes, I said SEVEN). Well, I've always been taught that God is in control, and one of these days I promise I'm going to learn to listen and trust that. Moving grade levels was probably the best thing that could've happened to me. (If my principal from then ever reads this, he can give me a big "I TOLD you so!") Even though my new school year in a new grade level was HARD and not pretty, it forced me to do things I would have never done while in 3rd grade with my security blankets (the other 6 AMAZING teachers on that team who I aspire to be). It yanked me out of my comfort zone, made me do some soul-searching about whether or not I was in the right profession, made me start thinking long term about what I want to do as an educator, how I want to leave my mark, and was when I really started creating more and more resources. (It's ok to eye roll…creating to me is like coloring to others or listening to calming music. It's my down-time, therapeutic, enjoyable activity). I warned you that I was a nerd. I am. Through and through. If you have found my little 'ol blog, please feel free to follow me and check back for entertaining stories (I've got quite an arsenal as you can imagine!) and see what I'm up to with my 20 2nd graders!